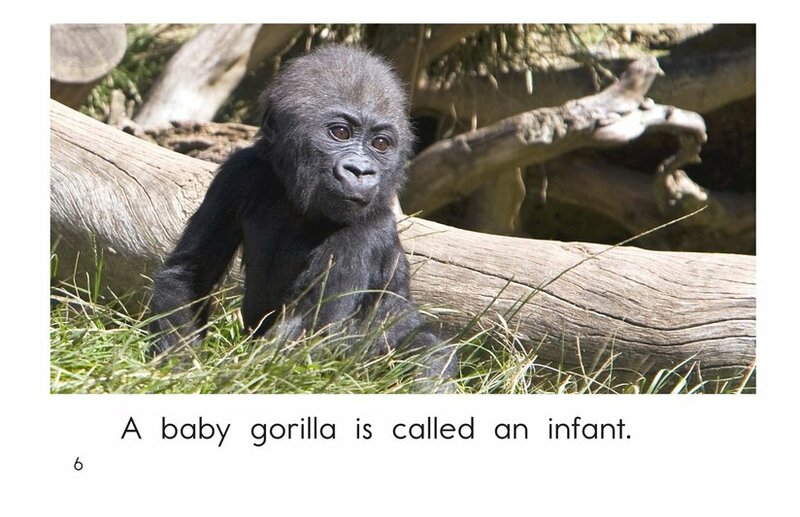 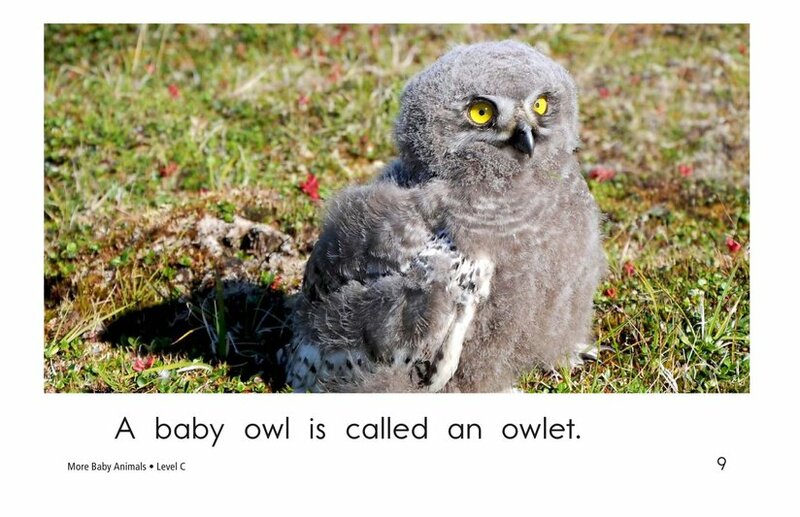 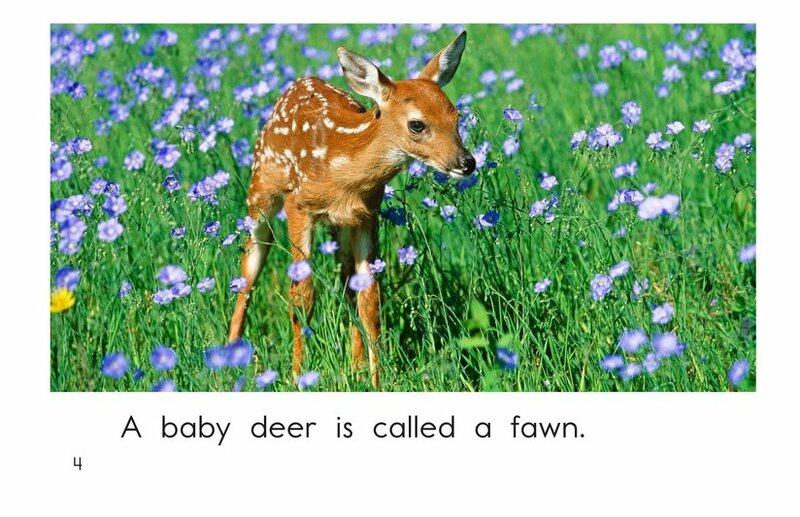 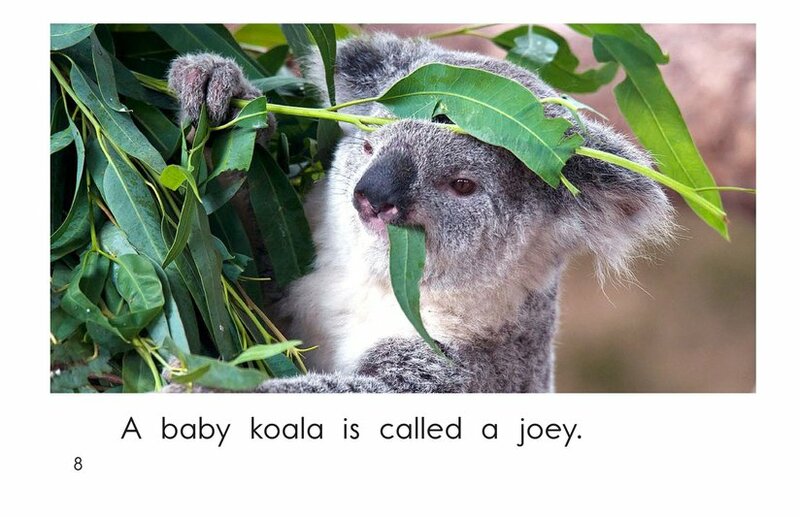 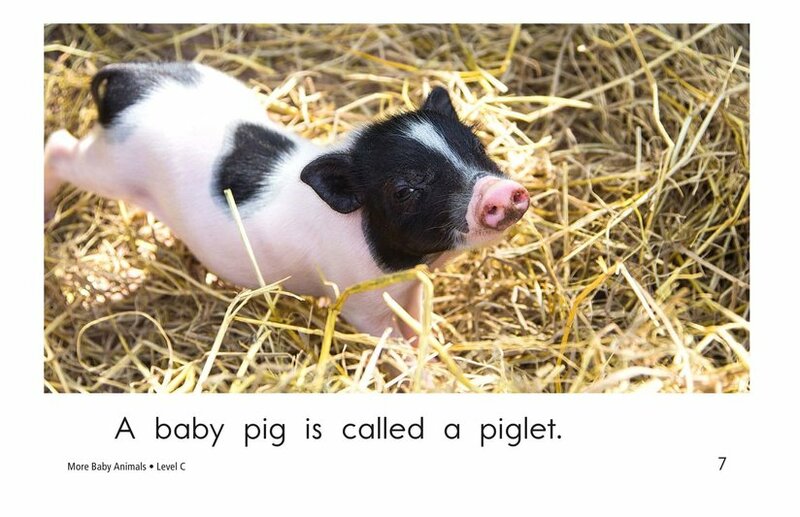 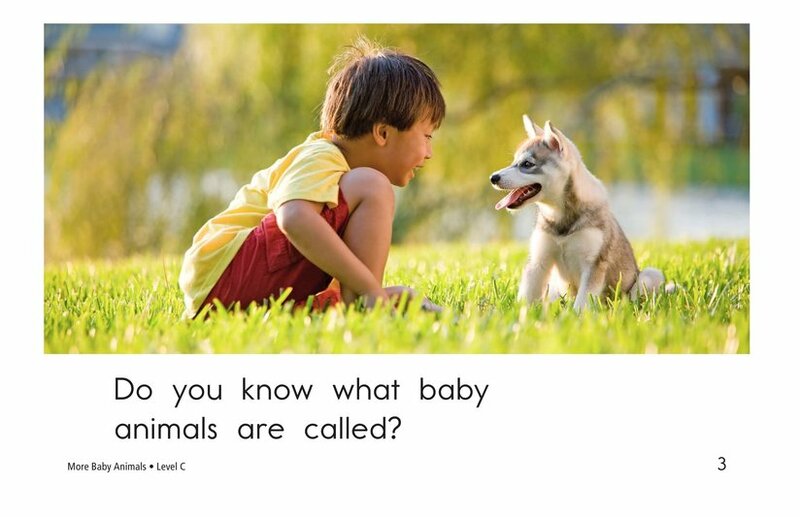 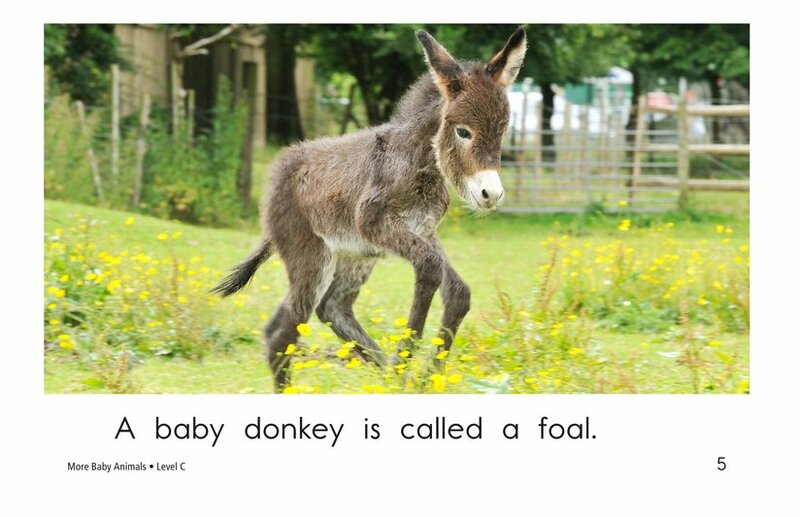 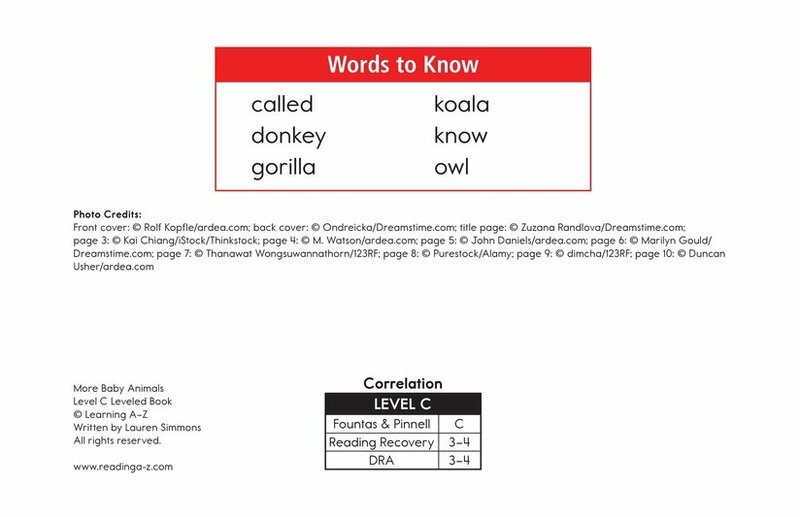 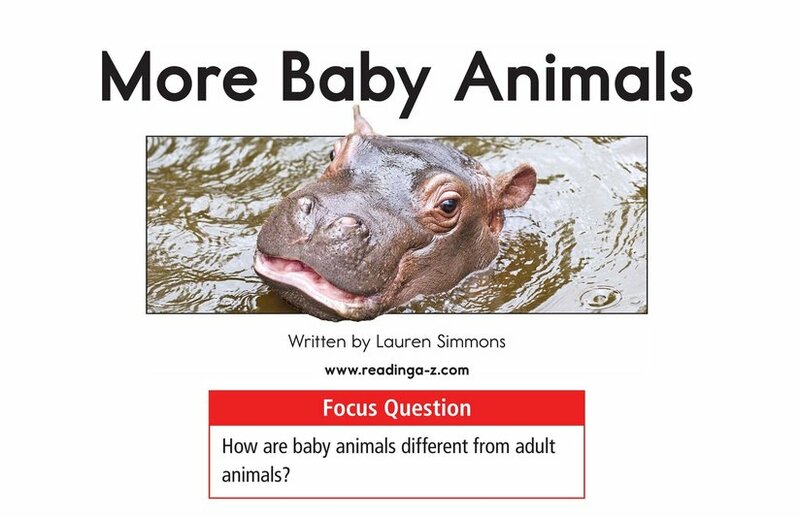 In More Baby Animals, students will learn the names of several different baby animals. 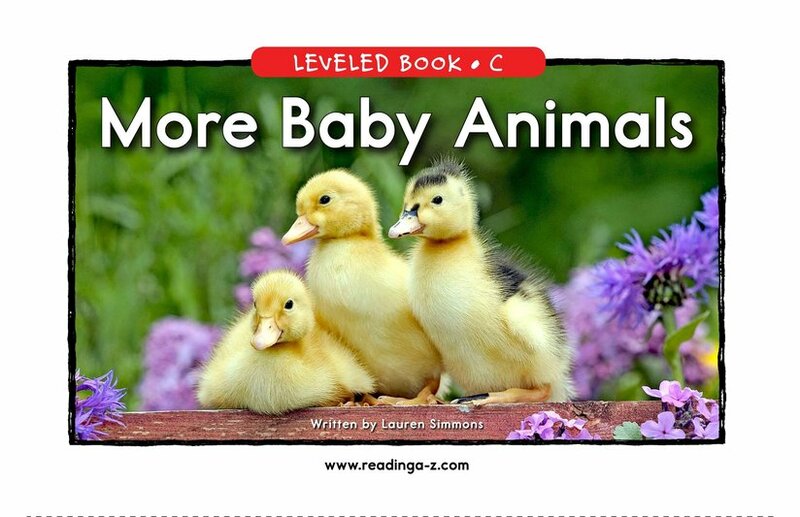 Repetitive phrases, high-frequency words, and vivid photographs support early emergent readers. 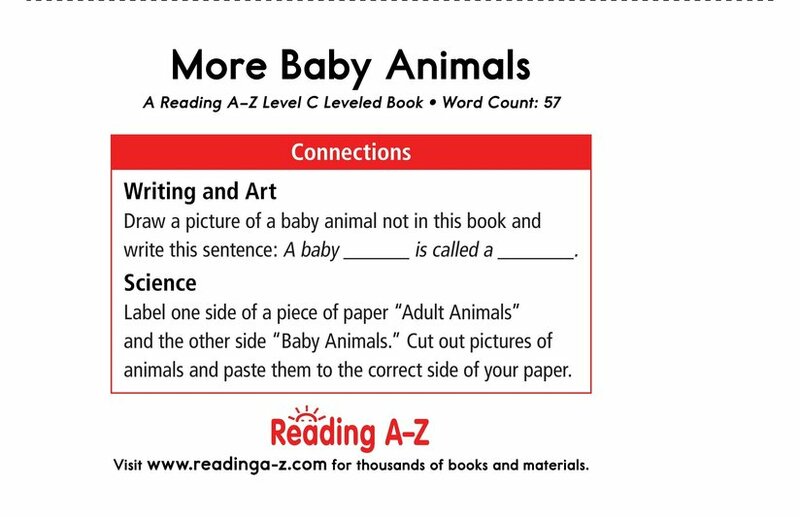 Students will have the opportunity to determine the main idea and supporting details as well as to learn the appropriate use of periods.